The Waste Management Association of Australia (WMAA) has called on the Federal Government to use its position to lead the waste sector with policy and legislative measures to drive effective change. It follows the release of a discussion paper to update the 2009 National Waste Policy that seeks input on priority issues for the future of Australia’s waste management and resource recovery. Feedback on the discussion people will inform updates to the 2009 National Waste Policy for consideration by environment ministers later this year. It presents six key targets for Australia to encourage a circular economy for Australia to achieve by 2030, including a reduction of total waste generated by 10 per cent, achieving an 80 per cent recovery rate and phasing out problematic and unnecessary plastics. It also outlines a target to halve the volume of organic waste, increase average recycled content across all goods and infrastructure procurement and provide data to allow governments, business and individuals to make informed decisions. The Waste Management Association of Australia (WMAA) has called on the government to lead the national waste dialogue and provide leadership for the sector. WMAA is also urging the Federal Government to take a whole of government approach to build a circular economy and take inspiration from Europe to develop a more sophisticated system. The association identifies the lack of data across the entire supply chain as a hurdle to creating a more advanced network. 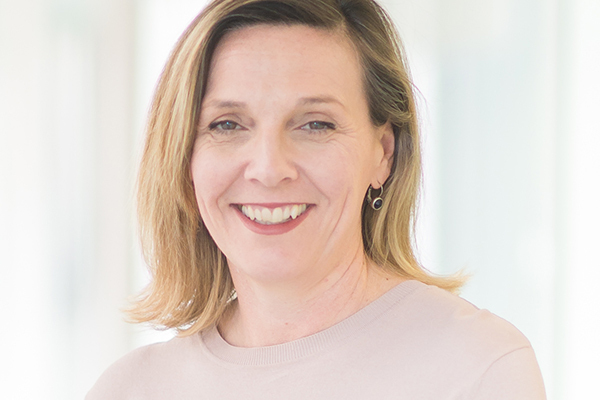 WMAA CEO Gayle Sloan said the targets set out in the discussion paper must focus on growing jobs and the economy and ensuring the industry is able to support itself. “Setting strong interim targets and providing clarity around how these targets will be enforced are a good start,” Ms Sloan said. “The Federal Government has a number of tools that it can but is not utilising, including policy and legislative levers that can effectively drive change. “For instance, the Federal Government can exert its import powers to ensure everything that comes to market adheres to extended producer responsibility best practice. It can also grant tax incentives to organisations that actively work towards the targets set in the paper,” she said. WMAA says that using the Federal Government’s position would allow it to bring together national organisations such as national retailers, manufacturers, distributors and reprocessors. “There is a real knowledge gap, particularly in the first four stages of this cycle and the Federal Government is in a position to collate this data through the Policy and national engagement,” Ms Sloan said. WMAA will be publishing a paper this week that will aim to provide information on how the Federal Government can support industry, boost jobs and drive economic growth through the National Waste Policy.